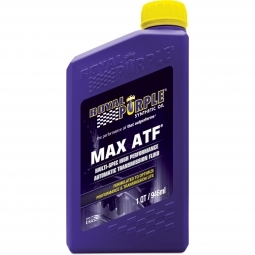 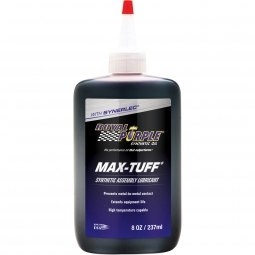 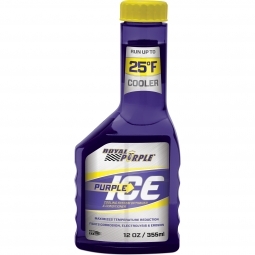 Royal Purple motor oil is the performance oil that outperforms and that means great benefits for your vehicle. 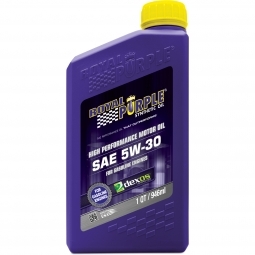 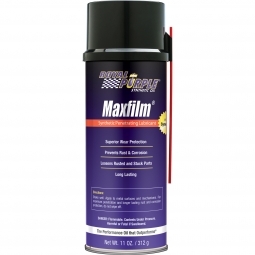 It delivers superior protection and enhanced performance due to its unique blend of synthetic oils. 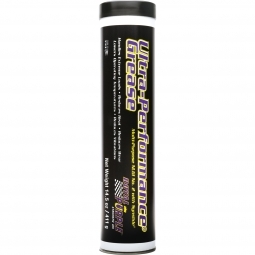 Their enhanced additive technology greatly reduces engine wear and prevents metal-to-metal contact as well as the white sludge and lubrication starvation that can occur with fuels containing ethanol. 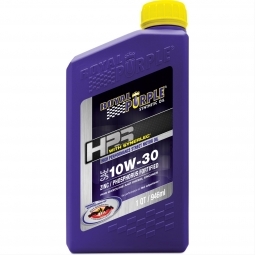 Plus, their patented ZDDP additives better protect to optimize the life of your expensive catalytic emission system. 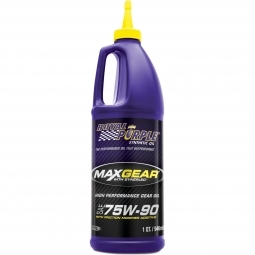 It's extremely tenacious, adheres to engine surfaces, and remains after shutdown, providing protection upon initial startup. 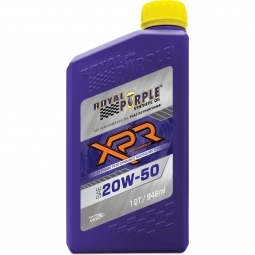 Multi-grade and straight-grade oil is available. 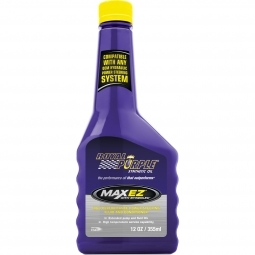 Oil is the lifeblood of your vehicle so why trust your engine to any oil? Choose the overachiever--Royal Purple motor oil.